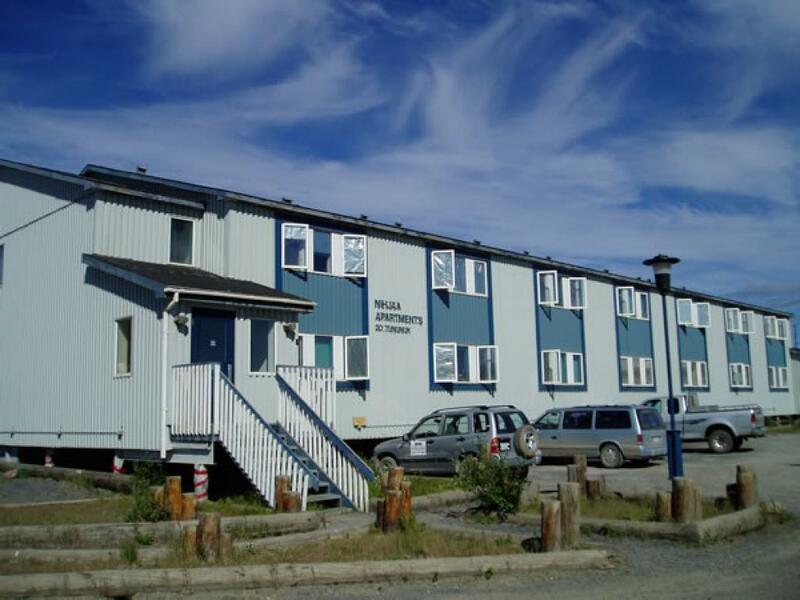 If you are looking for Apartments to rent in Inuvik, then Nihjaa Apartments are ideal! 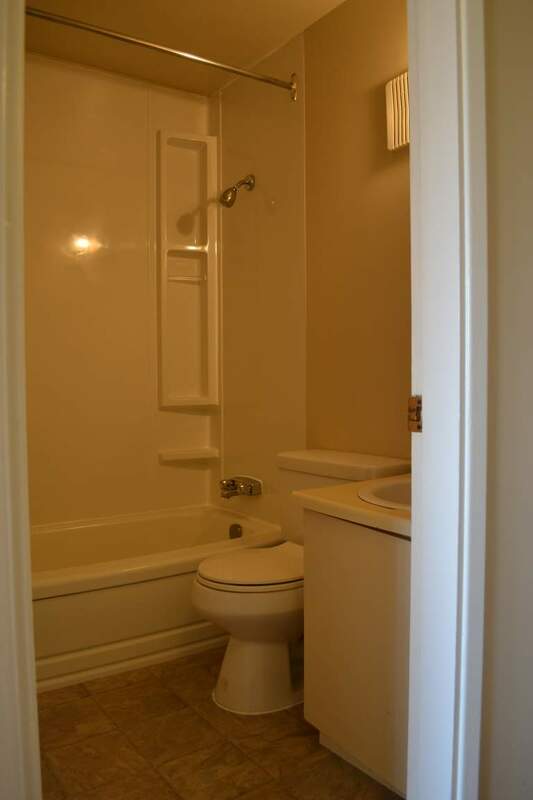 Centrally located; all amenities are within walking distance-grocery shop, bank, drugstore and restaurants. 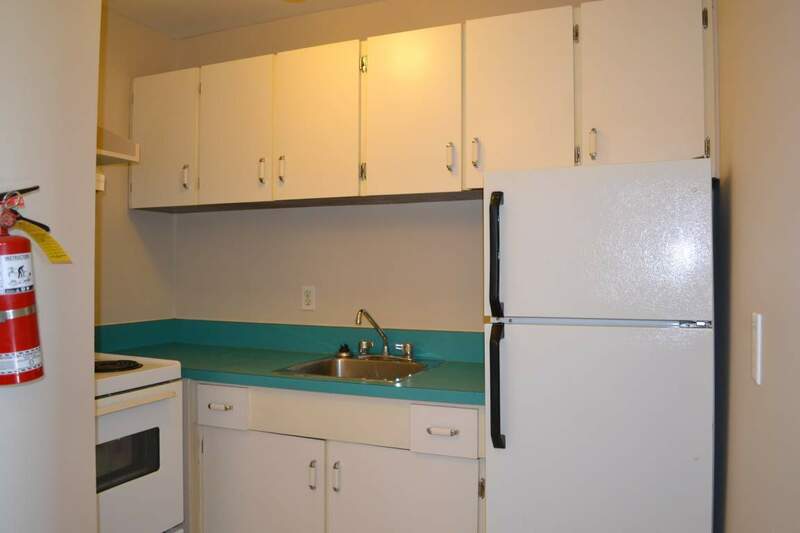 These bachelor apartments are ideal for a single person who wants to save money. 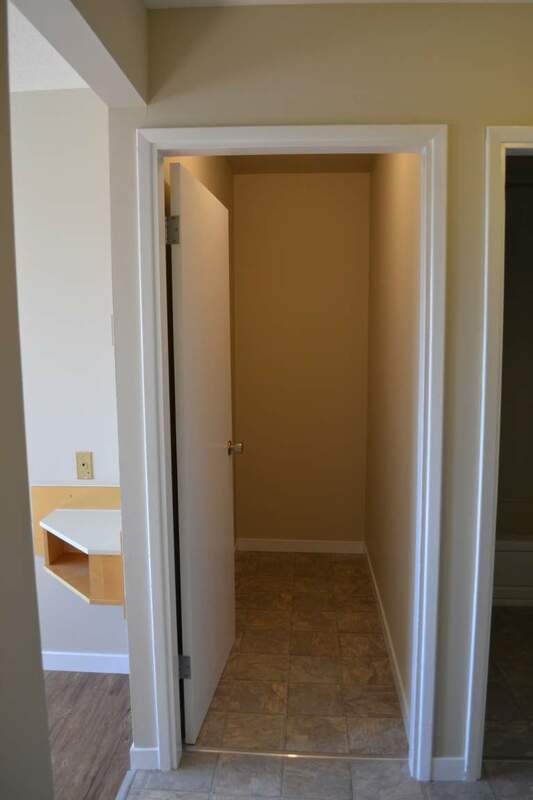 The rent includes utilities (heat, water and power). Energized parking stalls are also available. 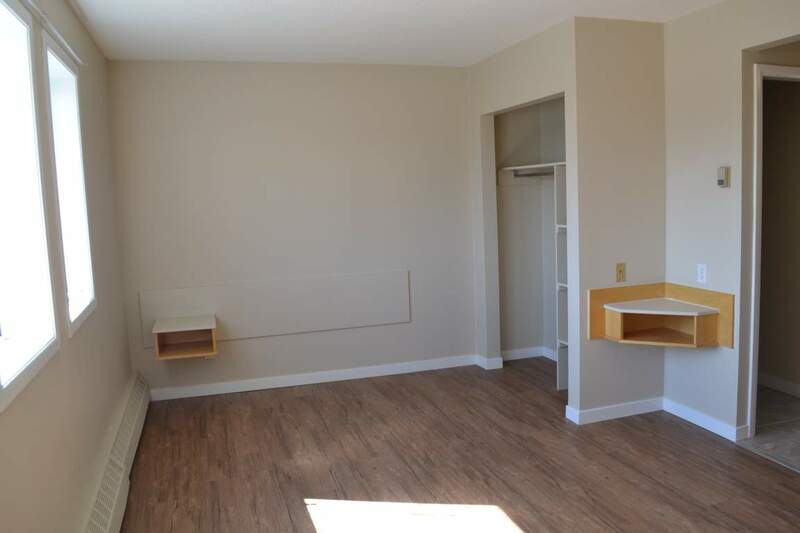 The 323 Square foot bachelor apartments are unique in Inuvik. Each apartment contains ample storage room. Certainly, the apartments are equipped with kitchen equipment; range and refrigerator, with laundry facilities also available on site. 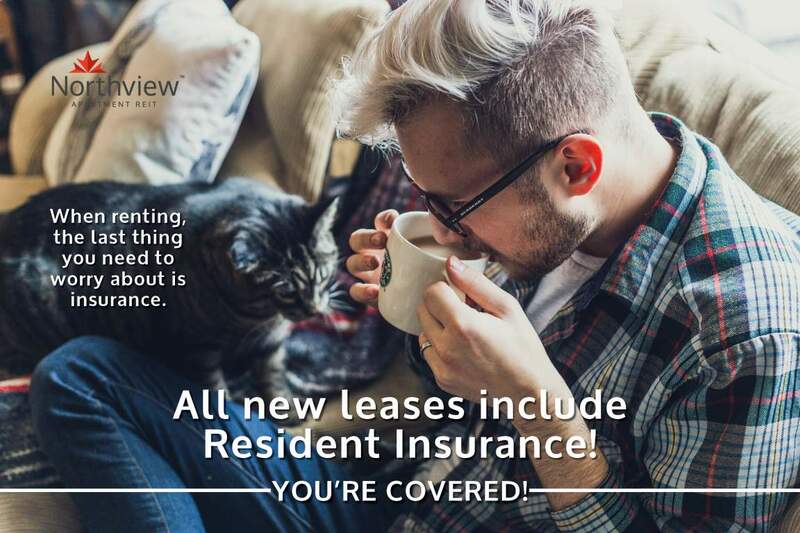 We invite you to come discover what living at Nihjaa apartments is all about!